If you are at home with the children over the Easter holidays and want something fun and free to do we have a few events happening in libraries during the school break. 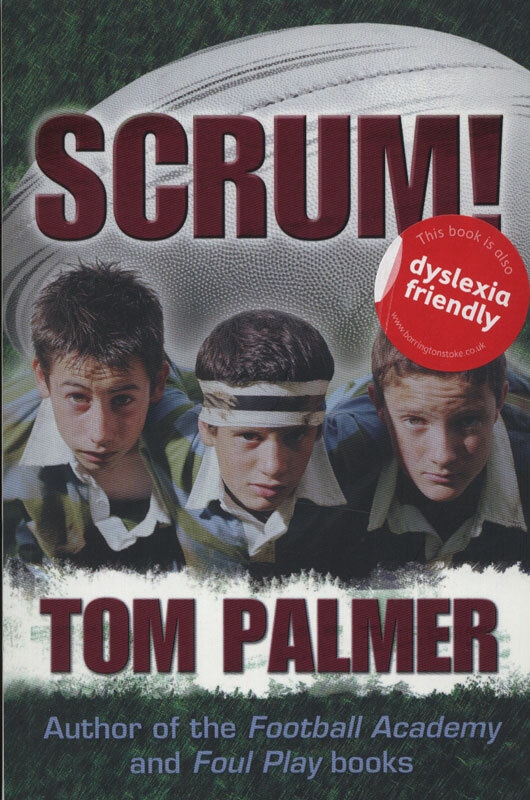 Join Tom Palmer for his Rugby League Reading game. Tom will be challenging families to take part in his game giving you the chance to make your own conversion. And you can do it all in the warmth of the library! Both events are on Monday 8th April; Tom will be at Bramley library in the morning at 11am and in Hunslet in the afternoon at 2pm. 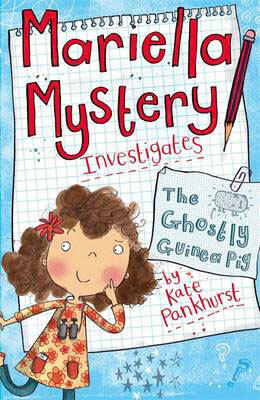 Meet children’s author and illustrator Kate Pankhurst for an event full of detective delights. Uncover an array of evidence about the Ghostly Guinea Pigs of Puddleford and make your own Ghostly Guinea Pig photo-fit images and evidence boards to help you solve the case. Kate will be at Moor Allerton Library on Tuesday 9th April at 2pm and at Rothwell Library on Thursday 11th April at 2pm. This entry was posted in Books, Events and tagged Children, Events. Bookmark the permalink.